For 10 weeks, ICA was transformed into a space of production. 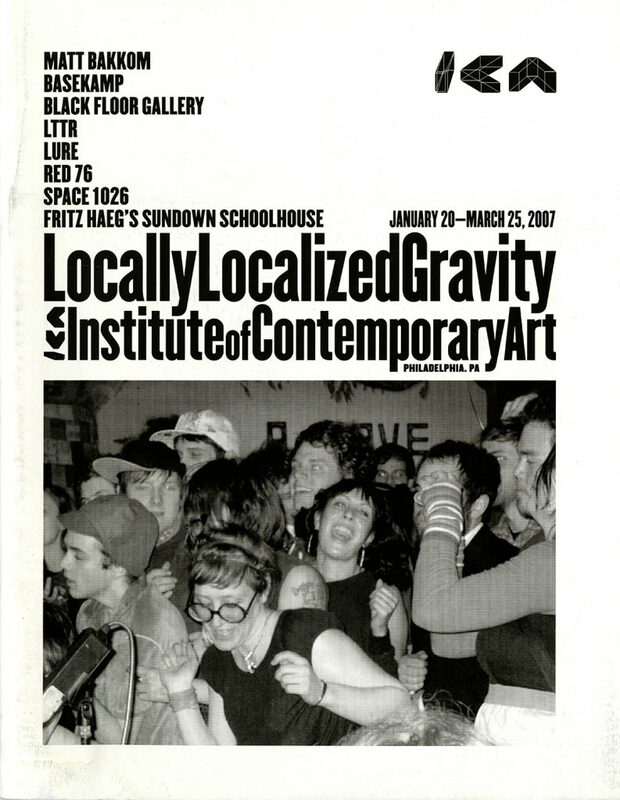 Both an exhibition and a program of events, Locally Localized Gravity focused on the phenomenon of artists working as producers. 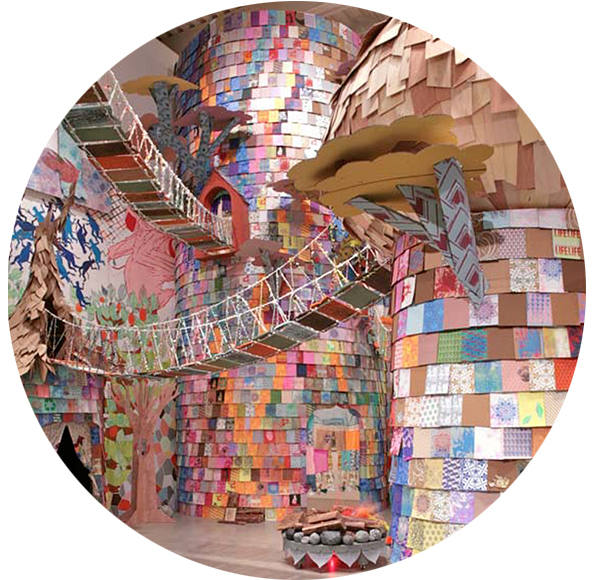 Eight artist and artists’ groups were invited to create installations that would play host to over 75 special events. During its run over 100 artists, musicians, lecturers, performers, writers, and many other creators participated and many contributed to this catalog which documents each event. This is an exhibition catalogue, though it does not assume its typical form. This catalog is also available from the print-on-demand website lulu.com.